The Met Office have issued Merseyside a yellow weather warning for ICE tonight and into tomorrow as temperatures are expected to dip below freezing. 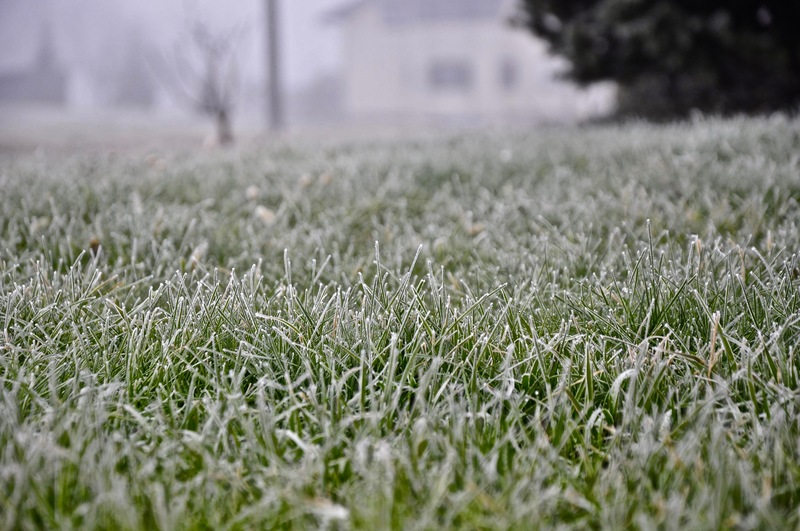 The freezing weather is expected to take hold over night and with heavy rain could lead to ICY patches by the morning. Ice is expected to form overnight leading to difficult driving conditions on untreated roads and slippery conditions on pavements. A forecaster said: “Showers will affect many parts of the UK during Monday, with some continuing overnight and into Tuesday morning, when temperatures will also fall below zero in some areas, bringing a risk of ice. “The showers will fall as rain, sleet and hail at low levels, but as snow over hills, where several centimetres of snow may accumulate”. The Met office weather warning is in place from 6pm Monday until 10am on Tuesday.